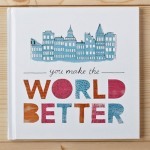 There are special people in this world who make things brighter, kinder, better—just by being themselves. 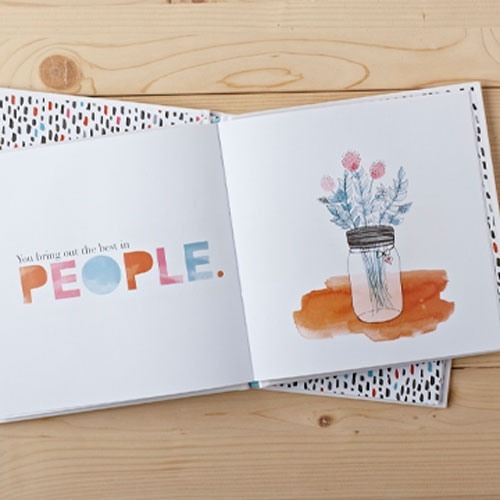 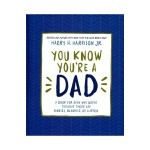 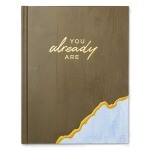 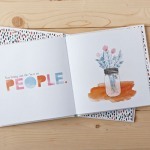 Recognize that wonderful person in your life with this beautiful book, designed with bold and bright quotations, statements, and illustrations. 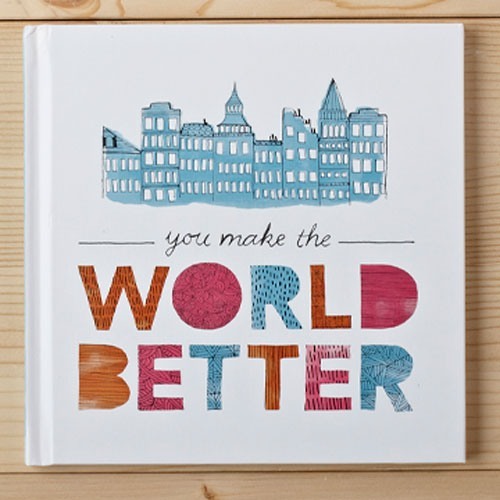 Show them that you see the joy they bring to the everyday, the extra they add to the ordinary, and the heart they put into all that they do.